Just a reminder that the Half King Bar will be hosting me for a reading from my book, Fast Times in Palestine, on Monday, Jan 30 at 7pm. The lovely, cozy bar is at 23rd St. and 10th Ave, just before the Hi Line Park. Here’s the Half King’s announcement, and here’s my Facebook invite. It’s a venue that usually hosts mainstream authors (most recently Michael Hastings, author of The Operators), so they’re taking a chance on this outsider’s memoir that’s unabashedly about Palestine. It’ll be great if you could come support their decision. Should be a good time! Hope you can make it, and please pass this along to anyone who may be interested — the more the merrier! 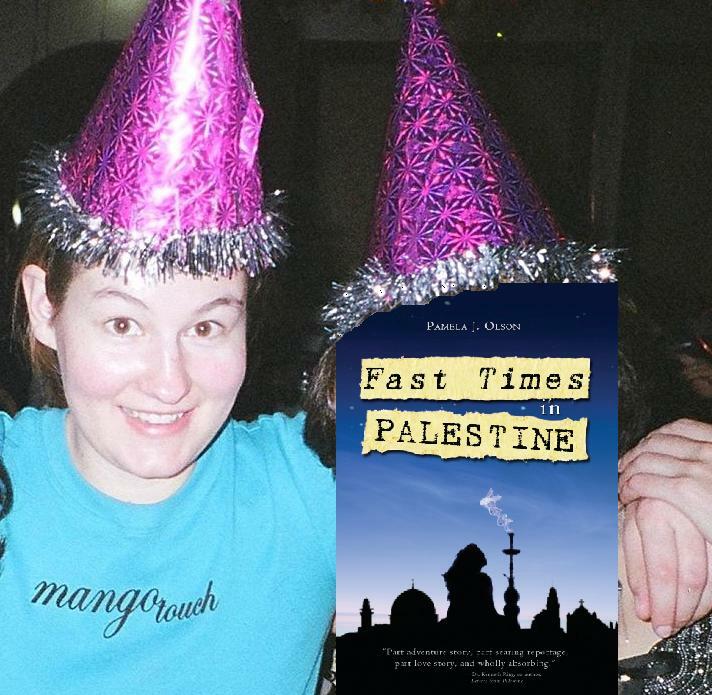 Get your FREE copy of Fast Times in Palestine today! 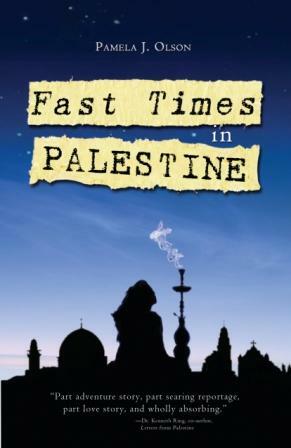 Today, Sunday, January 22, the Kindle version of my book Fast Times in Palestine is being given away free on Amazon. Over 2,000 copies downloaded so far. Get your copy today, and please spread the word as widely as you can! Twitter, Facebook, your own blog… it would be an amazing slightly-late birthday present. 🙂 Thank you! UPDATE: With less than an hour to go in the promotion, my book has been dowloaded more than 8,300 times! FINAL UPDATE: In one day, over 9,000 people downloaded Fast Times in Palestine! Way more than I expected. Just wish I had the sequel (“Epilogue“) already done so people could go find it afterwards… Gotta get to work! Saturday, January 21, is my birthday. As a birthday gift to the world, I’ll be offering several of my ebooks for free starting January 21. You can check out my titles here. Enjoy! The Half King is a bar in Chelsea that hosts authors on Monday evenings. A friend was able to get me onto the calendar, and on Monday, January 30, I’ll do a reading from my book, Fast Times in Palestine, followed by a book signing. Here’s the official event announcement. Here’s their website if you wanna check the place out. Here’s my book’s website if you wanna check that out. It’s a mainstream-type venue being brave enough to host a book explicitly about Palestine, so if nothing else, come to support the “mainstreaming” of Palestine and make them glad to be ahead of the curve. Feel free to RSVP to the Facebook event, or directly to me. Or just show up. I’m happy to start 2012 off with some great news: The response to my post about Rania’s family was overwhelming! Because of your kindness, and the generosity of many people who read about Rania’s story on my blog or on Mondoweiss, we were able to meet all of our goals. Most excitingly, their house is being finished as we speak. 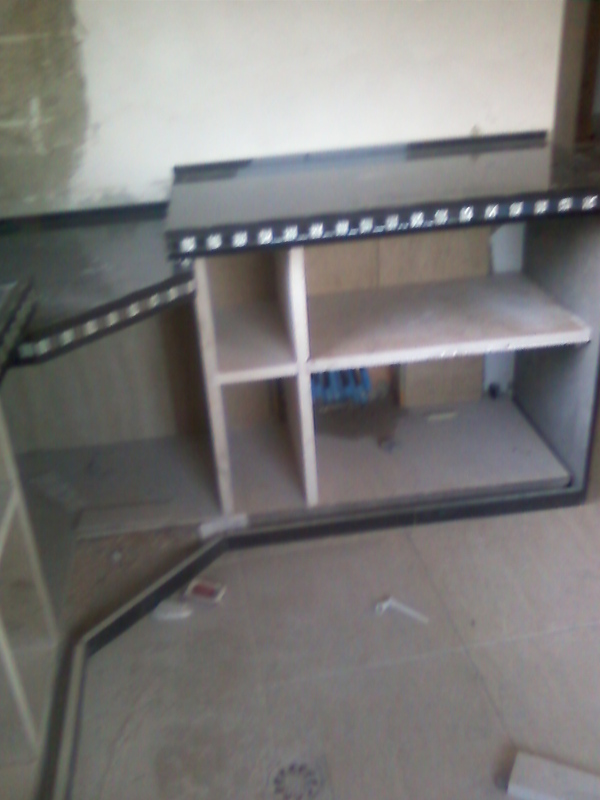 It will be livable in a matter of weeks. There’ll be a few minor things to add or improve once the main construction is finished, but the important thing is that the family no longer has to fear homelessness. It has done wonders for their state of mind. 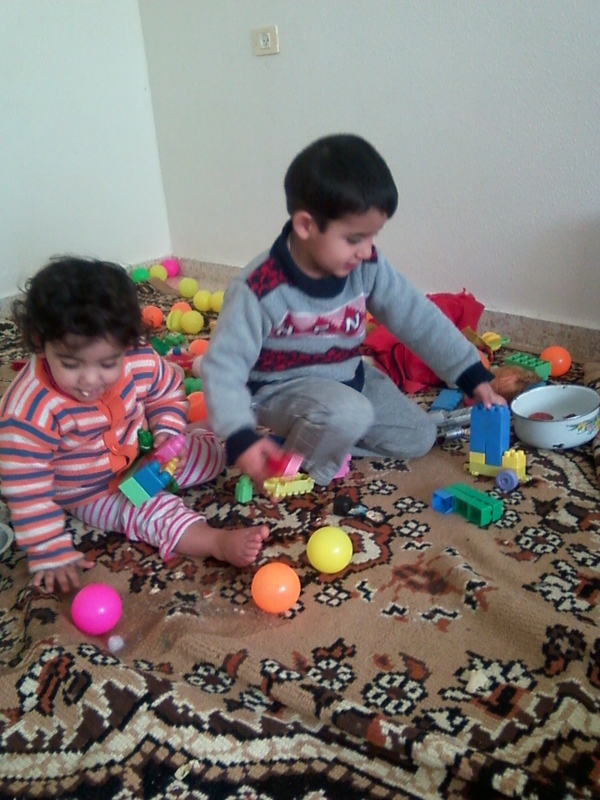 Rania’s husband is more relaxed, much kinder and less coiled with stress. 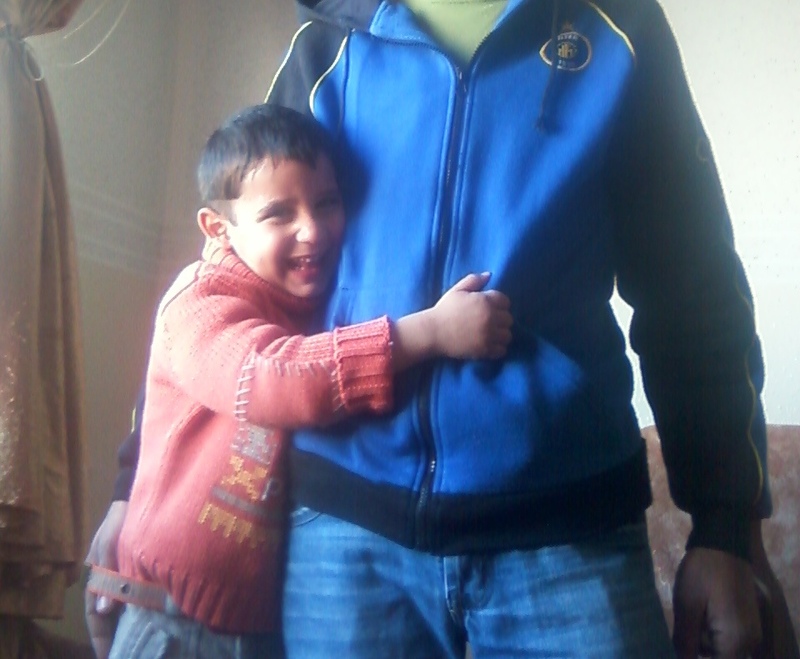 The kids can feel the change in atmosphere, and when I talk with the family on Skype, they’re like a different family. Full of hope, optimism, happiness. Working on their house has made them almost giddy. We also have living expenses covered until summer, and the money will help pay down a huge chunk of their debt. And it’s all thanks to you. There are many more reasons to be excited for 2012. As you know, I spent the better part of last year promoting my book in every way I could think of. Marketing is not something I enjoy, and often you have to work for a long time before the cumulative efforts reach critical mass and a thing takes off. Some things never quite take off. But several possibilities are up in the air now. An Emmy award-winning producer/filmmaker is reading my book and considering adapting it to film. A stage producer in New York is considering it for a stage adaptation. Two amazing women are considering me for ghostwriting their memoirs. A Slovenian publisher wants to publish my book in Slovenian. Another filmmaker is considering me for a consultant role in some films about Palestine. Some of those might actually happen, others are far less certain. But the possibilities are exciting. Of course my main goal — making my book a bestseller and changing American public opinion — has not yet been realized. Last year went quite well, given than I’m published independently. But like many beginners, I set my goals high and fast, and there’s been some adjustment to reality going on. I still have high hopes, but I’m no longer letting them quietly drive me crazy. Then again, you tend to get the audience you expect. If you market to your audience in a respectful way, as if they might enjoy something different and enlightening rather than the same old 17 Day Vampire Football Jesus Diet Games, well, publishing these days might not resemble genetically-modified mono-crops. I was heartened to see an interview with George Lucas on the Daily Show this week. He said no one would make or distribute his film Red Tails because no one knew how to market a smart adventure film with an all-black cast. He had to finance and distribute it himself. George freaking Lucas couldn’t get a backer for his slightly-unorthodox film? It made me feel just a wee bit better about my heretofore lack of support from the Guardians of Pop Culture. In any case, I’ll be giving a reading on Monday, January 30 at the Half King, a Chelsea bar that hosts authors on Monday evenings. Most of the authors are big names with best-sellers, and I’m still not quite sure how a friend of mine managed to get me on the calendar. But it falls near my birthday, so it will do double duty as my birthday celebration as well. You are all invited, of course! In early February, I’ll speak on a panel at the Penn BDS conference, about the ongoing campaign to boycott Israel in various ways until it obeys international law, similar to the anti-Apartheid campaigns of the previous generation. If you plan on being there, I look forward to seeing you! My little sister is getting married in the Bay Area on September 1 (Congrats, sis! ), and in late September I’ll be speaking at the Friends of Sabeel Conference in Albuquerque. (Sabeel is a pro-justice group founded in Jerusalem by a Palestinian Anglican priest, Reverend Naim Ateek.) My ten-year college reunion (yikes!) will follow shortly after that, if I can afford to travel again by then. Meanwhile I’ve signed up for six weeks of ballet lessons, in line with my resolution to dance more this year. Belly dancing may follow after that. I have ideas for three more books to write, aside from the book-length Epilogue to Fast Times. Enough to keep me busy for a few years no matter what else happens. I’ve also been offered a job working on a nationwide campaign to stop military aid to Israel. I’ll let you know more about it as it becomes public. Part of my mission is figuring out how to appeal to Red-Staters and others who would never call themselves ‘liberal’ but certainly wouldn’t support oppression of innocent people (including many Christians in Jesus’ birthplace) if they had all the facts. If you have any ideas, I’d be delighted to hear them. A lot to look forward to, a lot to do — can’t ask for much more than that. Hope to see you all along the road somewhere. Happy 2012! I have a special love for years divisible by four, and now that I look back, they have tended to bring significant breakthroughs in my life. 2000 was my first trip abroad. 2004 was when I moved to Ramallah. 2008 was when I started writing my book, Fast Times in Palestine. Who knows what 2012 will bring? A book was recently recommended to me called Writing the Life Poetic, and just reading some of the Amazon reviews of it was inspiring. I had a sudden impulse to share some of the poetry I’ve written over the years. It’s not meant to be “published” in the “editor frowning at it” sort of way. Poems simply arrive sometimes, and I can only write them down. I’m happy to share them, but I feel if I gave any thought to impressing critics, the whole thing would evaporate. Last year, a few months after I finished Fast Times, I published five more books as eBooks. You can find them here (Kindle) and here (Smashwords). 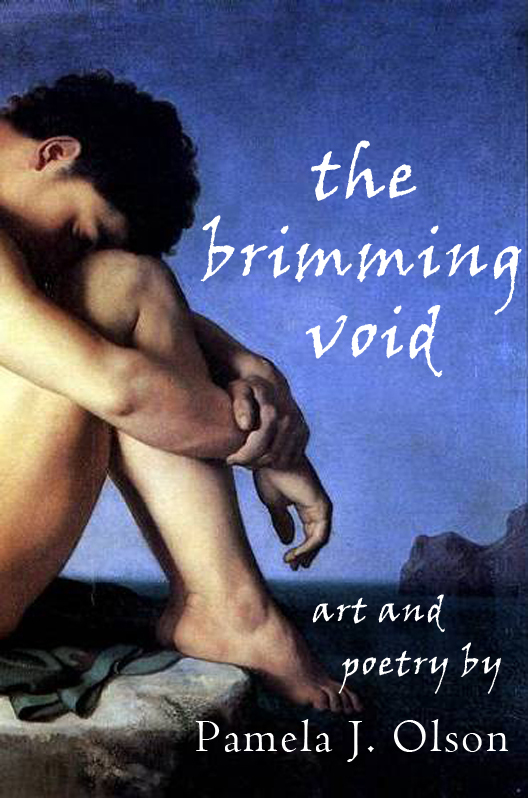 One of them is called The Brimming Void, a collection of a couple dozen poems I’ve written over the years. It’s cheap on Amazon. Here’s one of the poems, as a sample. in a sea of silken sand. through a glass of wine.